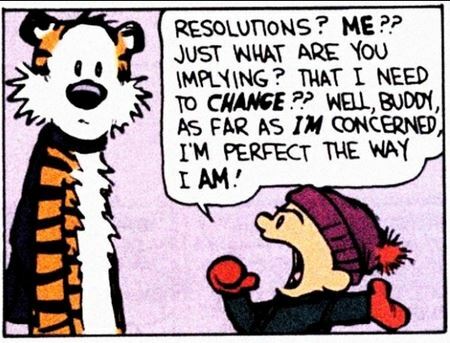 Making New Year’s resolutions is easy. Keeping them is the hard part. The things we resolve to change in our lives generally involve our failures; getting in shape, stop smoking or drinking, or to get more serious about establishing a career. It’s all about stopping systemic negative behaviors, which can feel daunting. While it’s important to live healthier lives and set individual goals to strive for in the coming year, The Conversation Project asks you to not only think about the things you should stop doing, but the things that you should start doing as well, like making a plan for your end-of-life care with your loved ones. This resolution can feel difficult to start, but it’s absolutely doable and much easier than training for a half marathon. All it takes is one conversation to get started. What’s easier than talking? To help navigate your conversation we’ve come up with the Top Ten Best and Worst ways to start the conversation in the New Year. Our free resource, The Conversation Starter Kit, is also available for download as a step-by-step guide to help you think about what’s important to you. We had a lot of fun creating this list and would love your comments and additions in the comments section below or on Facebook. 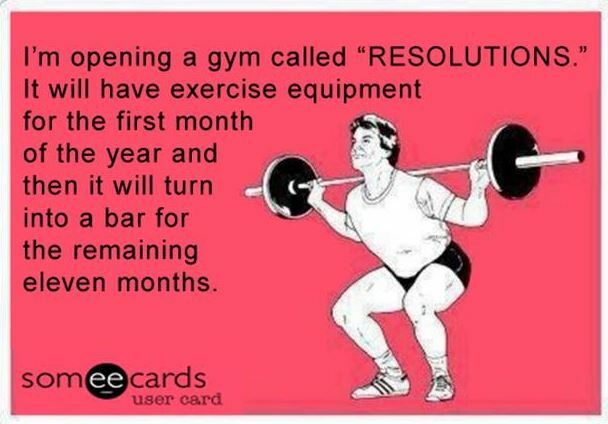 Keep in touch and let us know how this resolution is going for you. It will feel so good to check this one off the list and open the door to continue to talk about how you want to live at the end of your life. Even though I’m okay right now, I’m worried that________, and I want to be prepared. I need to think about the future. Will you help me? Remember how someone in the family died –How would you want your end-of-life care to be similar or different? 2016 is my year of organization. I want to start with my end-of-life care planning. The best holiday gift I can give you is the gift of peace of mind. I want to have a plan in place in case something happens to me. I don’t care if you don’t want to talk about it, we are doing it. Do you have a plan for your end-of-life care? Because I don’t. Have you heard of a birth plan? Well this is like that, except the opposite.